Look no further! 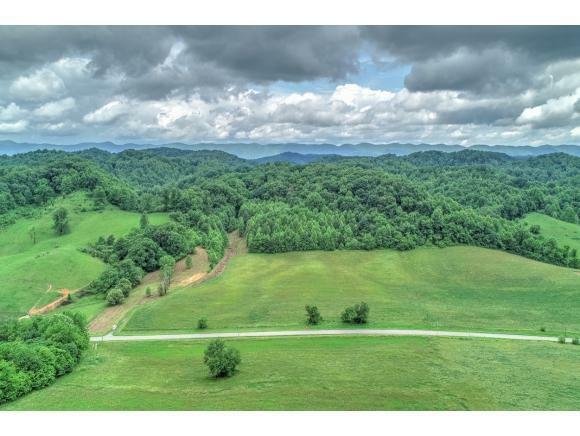 This Beautiful 35+ acres runs along the Crooked Road and is within minutes from the Virginia Creeper Trail, as well as the Carter Fold. 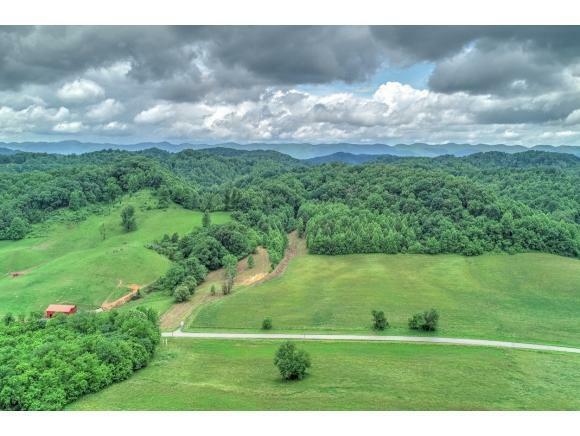 With gorgeous rolling hills, this land has road frontage and multiple level building sites. On the property sits a small log cabin. 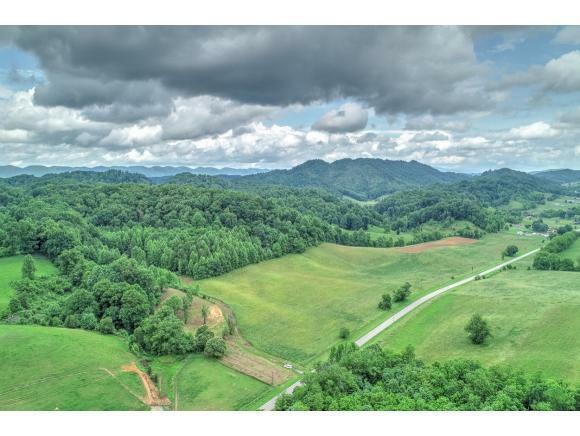 Bring your hunting gear or bring the animals and settle in just minutes from the country music capital. This little piece of perfection has endless possibilities. Call today to schedule your private tour today!